If you know someone ready to take on the 4000 Footers, you may be looking for the perfect gift to help them get started on the right foot! If your hiker is already a good chunk of the way through or onto other lists, we have some great suggestions for you, too! These are gifts for New England Peakbaggers and most ideas are specifically for this region. If you’re not lucky enough to live in New England (a shame! 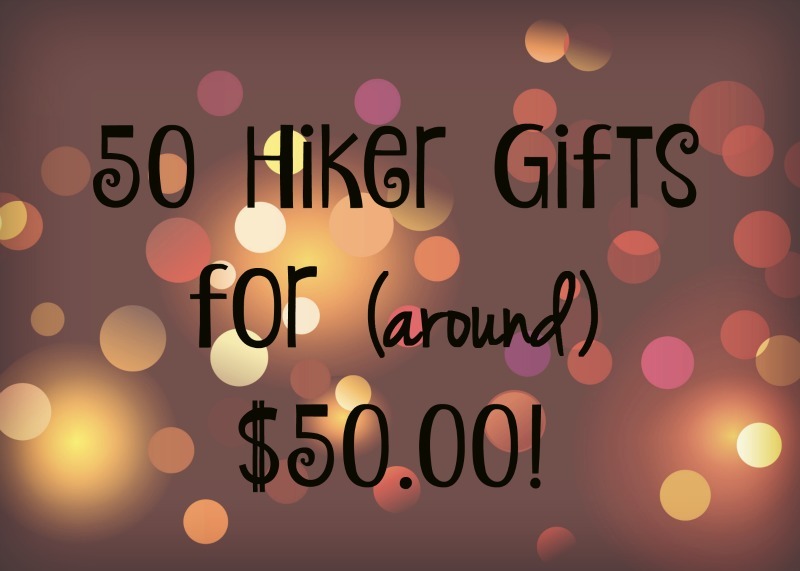 ), you can still get inspiration for a dedicated hiker in your life. For those just starting or new to peak bagging in NH will need two books for reference: the AMC White Mountain Guide and the 4000-Footers of the White Mountains. Those who are finishers or are close to it will likely want to move onto another list. To complete the New England 67 list, you will need the Maine Mountain Guide as well as the Long Trail Guide Book as all the 4ks in Vermont are along the Long Trail. To add a personal touch, add a White Mountain bookmark, 4000-Footer Sticker, or write an encouraging note on the inside! To go with the guidebooks, you’ll need a good map. I prefer this map for the 4000 footers in NH as well as just about any other peaks in the White Mountains. It’s very detailed, but easy to read. It’s also waterproof! The Long Trail has a great waterproof map for Vermont hiking. To hike in Maine, the Maine Mountain Guide comes with maps, but is missing the Rangeley area. This map provides that coverage. Another mapping source is the White Mountain Guide Online site. You can subscribe $15 per year ($12 for AMC members). The feature I like to use is the custom mapping. You can create routes and save them as a PDF to print. It uses information from the White Mountain Guide Book for just about a step by step printouts. Great for leaving with a loved one before you go on a hike! For a new hiker, the startup cost can be overwhelming. 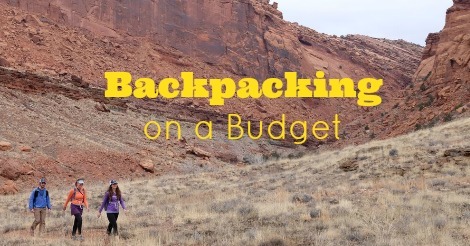 Check out my day hiking gear list for some inspiration! An experienced hiker always appreciates more trail snacks, clothes that are often worn, or a new pair of boots/trail runners. You’ll want to pay attention to any complaints or gear concerns as they will likely let you know what they’re eyeing next for gear! When hikers aren’t on the trail, they’re often thinking about it! Here are some great 4000 Footer themed gifts to check out. DIY Mountain Coasters- learn how to make them! Of course, you can choose to be practical. A White Mountain Recreational Pass is a great help for someone who frequents the trail as they won’t need to pay the $3.00 fee at the parking lots that require it. You can also go the reliable route with a gift card. This could be to Amazon or a favorite outdoor store like REI or Eastern Mountain Sports. A gas card or gift certificate to their favorite coffee shop or restaurant in the Whites will help them fuel up before or after their hike! If you are looking to give an experience, pay for a course at REI, AMC, or SOLO Schools (a Wilderness First Aid Course would be a great course to take!) There are also great workshops at NHBOW (Becoming an Outdoors Woman). That flask is sweet! Definitely a birthday present for my husband!